YIPPEE! 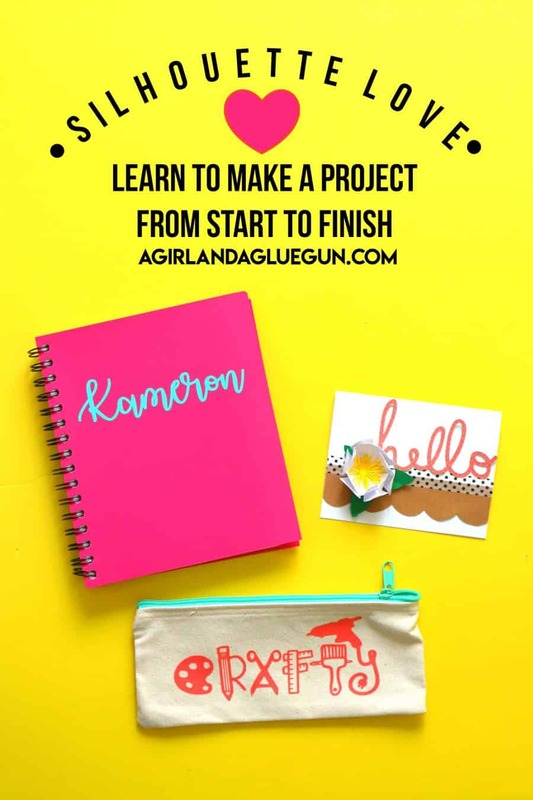 Next Silhouette Love video is up: Let’s make a project from start to finish! 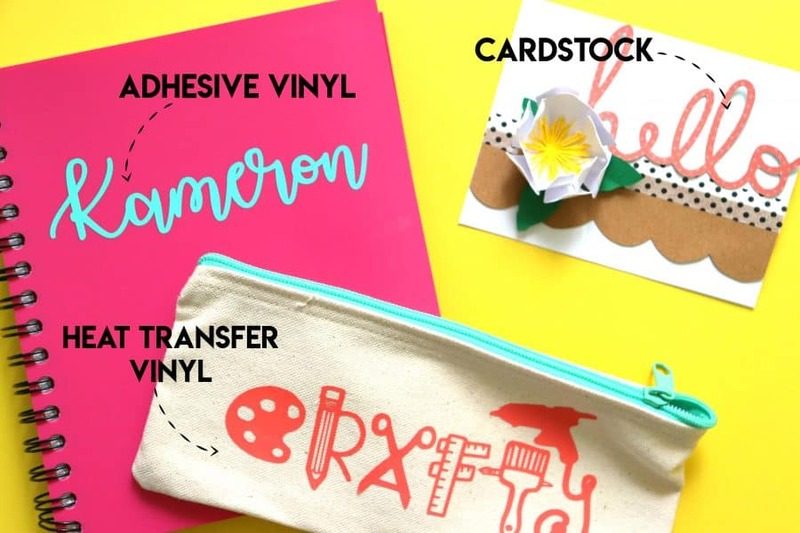 Grab some heat transfer vinyl, adhesive vinyl, and let’s craft! I’m going to show you how to create something from your library in the silhouette software–as well as creating your own text –I’m even going to show you how to CURVE your text!! And last I’m going to show you how to cut out a cut file that you have downloaded to your computer! Make sure to subscribe so you never miss a video! If you missed video number 1–You can see it here!